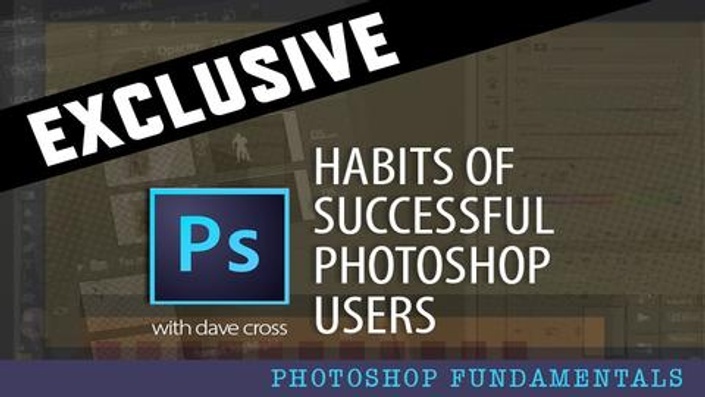 If you are very (or fairly) new to Photoshop, here is a suggested order of courses to watch. 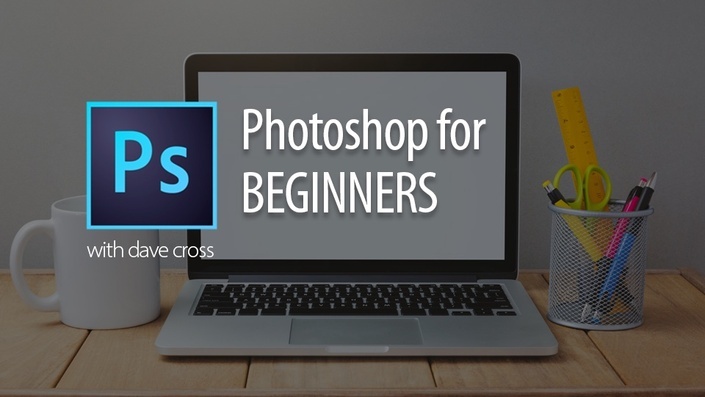 I suggest starting with the Photoshop for Beginners Course and then follow in order each of the next courses and tutorials . At any time if you are looking for help on a specific topic, you can use the category menu or the Search box to find a tutorial on a specific topic. 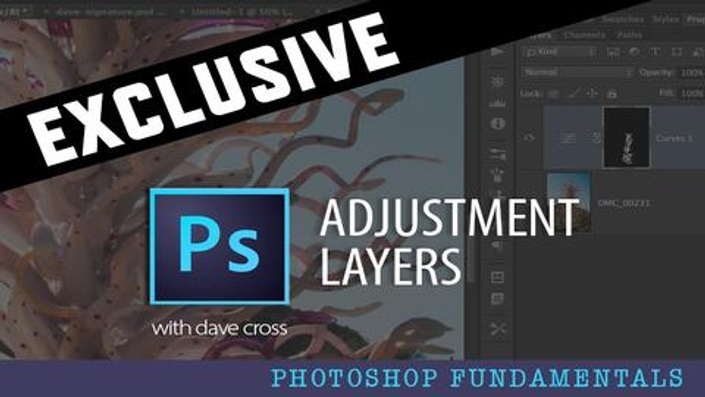 If you are not a member of the site, each course will be priced individually - as a member all of these courses are included in your subscription. Don't forget that twice a month I hold live "Office Hours" where you can ask questions and I answer them live. 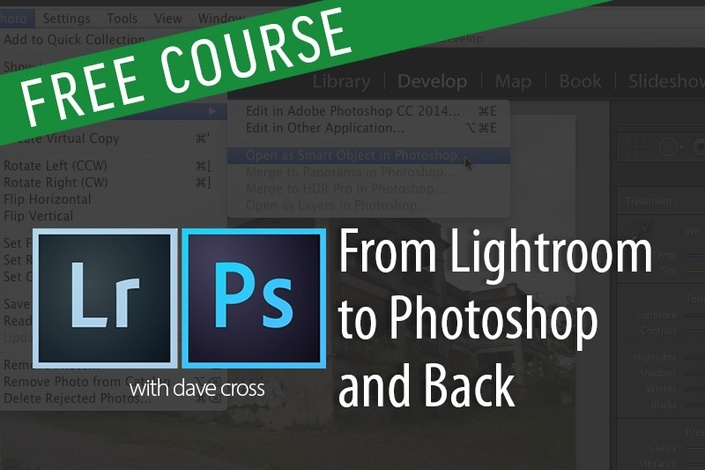 These sessions are also recorded and appear in your available courses. (Timecodes indicate what topics are covered in each recorded broadcast). Everything you need to know about Smart Objects, from what they are and how they work to different ways of creating them and using them in your everyday work. 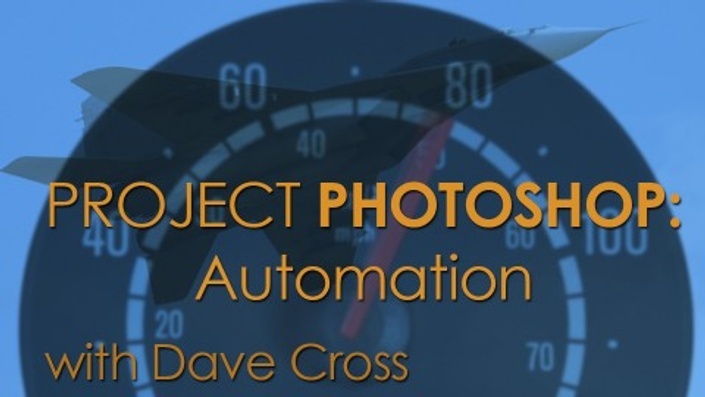 Includes sample projects and one project with downloadable exercise files. Over 2 hours of training. 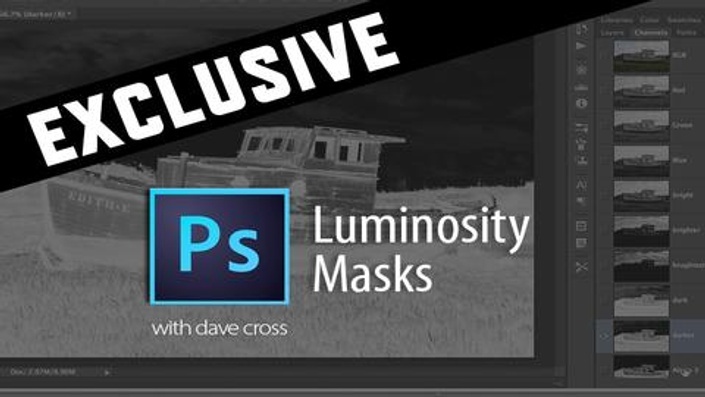 If you feel comfortable with the basics of Photoshop, this suggested learning track includes recommended courses and tutorials to take your knowledege to the next level.